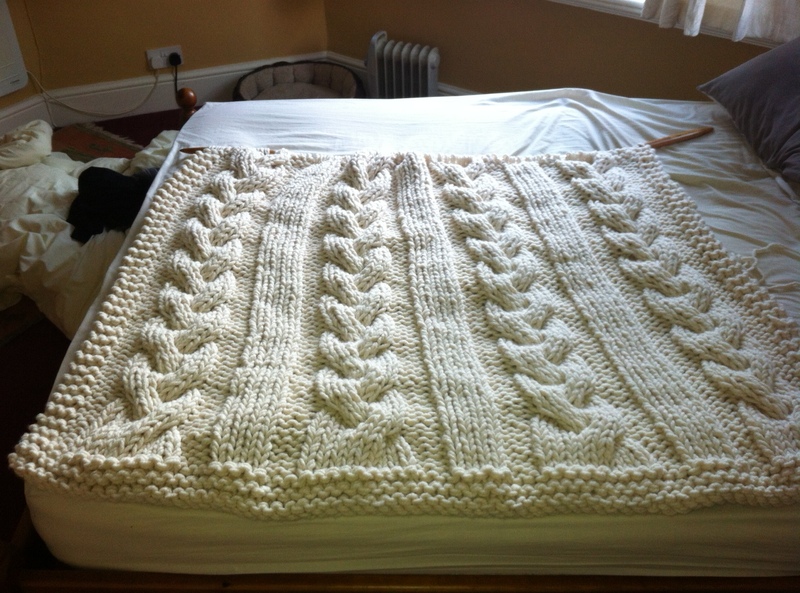 My Giant Cable Knit blanket has been included in Anthea Willis’s blog, Forest Flower Designs. 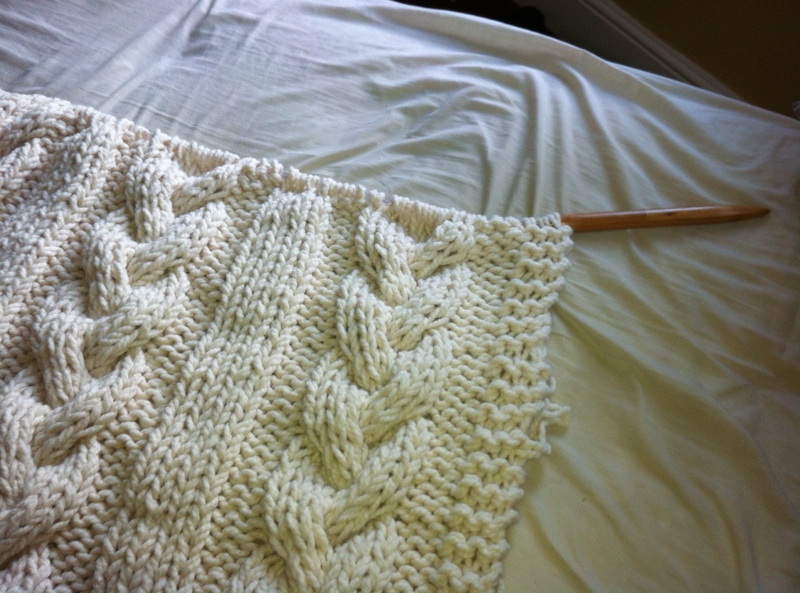 It’s part of her feature on cable knits. Her blog is absolutely beautiful, so definitely worth a visit, even if it is on ‘the other side’! Right now I am trying to type with Larry on my lap. He is really too big to fit there comfortably. I ought to contain him with an arm to stop him sliding off. But he manages to hang on, until he drifts off to sleep. Then I have to catch him before he falls. It’s always good if you can offer choice to your customers. 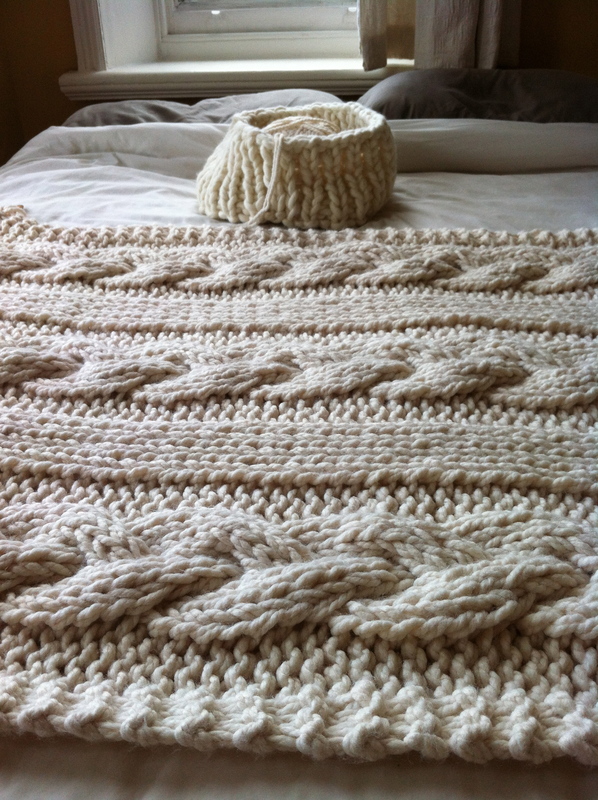 My cat baskets come in three different sizes, but the wool only comes in one colour. 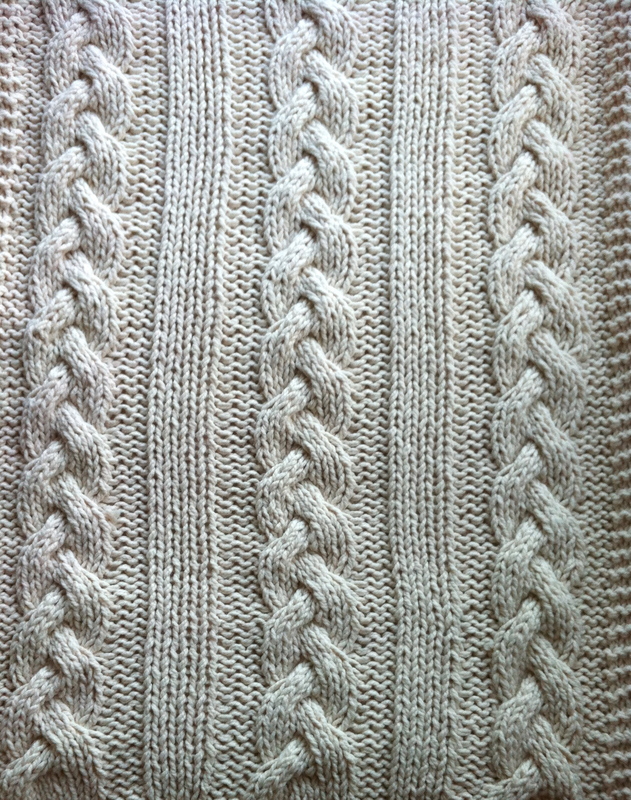 Dyeing it is a possibility but on the other hand I really like the wool ‘au naturel’. 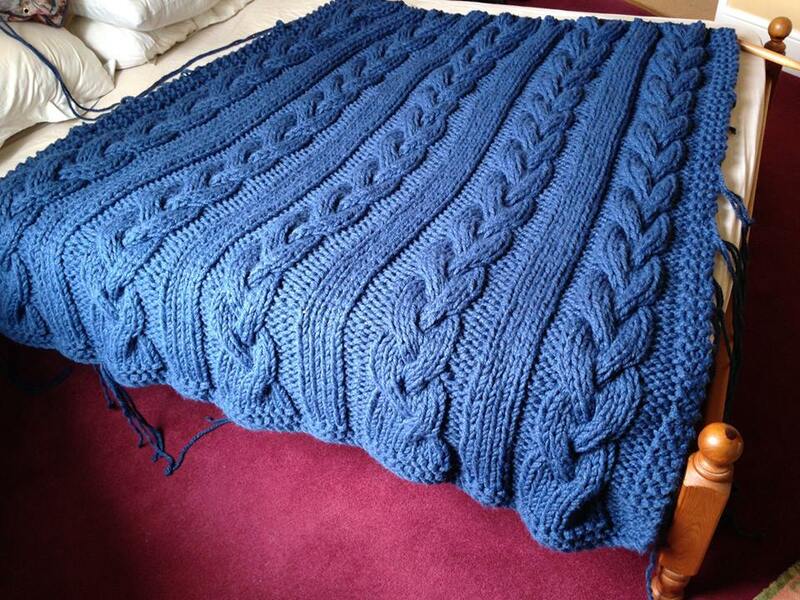 I can also make the blanket to fit any bed: double, queen or kingsize. 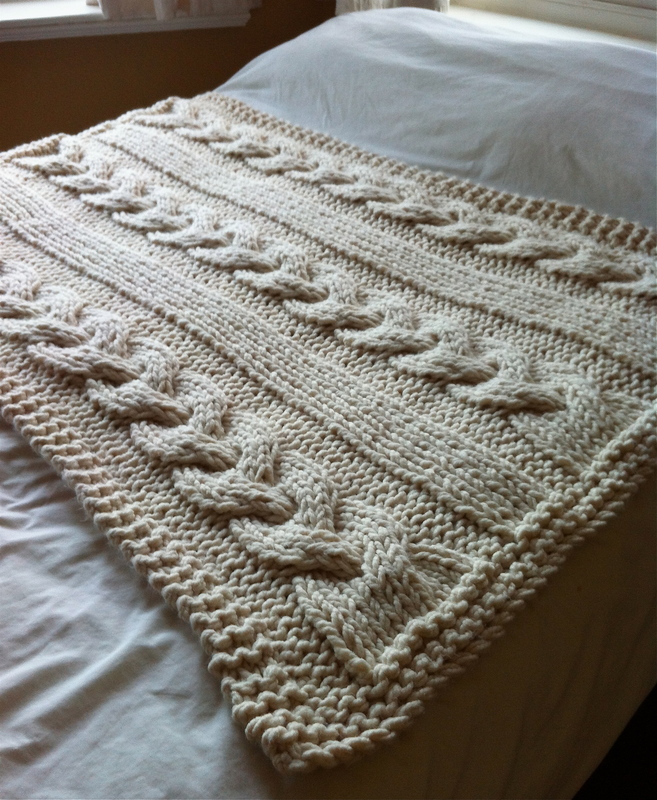 Then the smallest size, 4ft by 5ft, makes a lovely throw for the sofa. It would be great to work with some of those bright and beautiful colours. I notice that not all webshops are equipped for multi-choice listings. 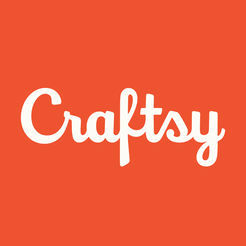 Etsy and Notonthehighstreet both offer the facility to list one item with variations. 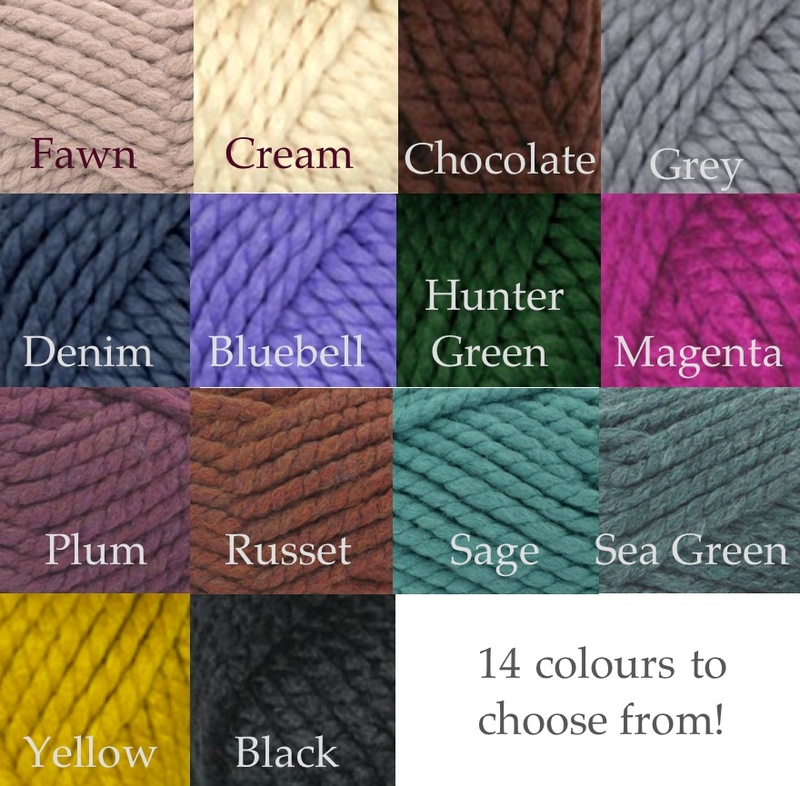 Other e-shops are not set up for this, which means you have to make a separate listing for each colour or size. This is a little inefficient, but I know this facility is under development. 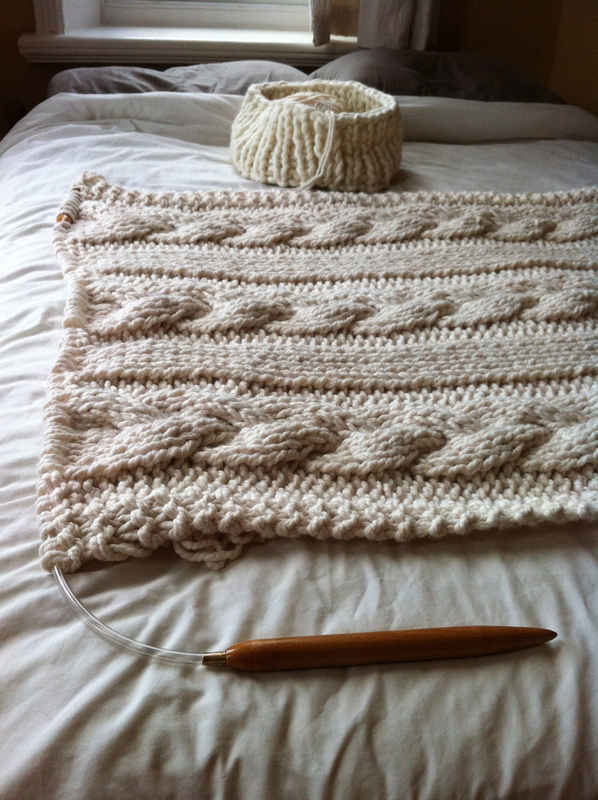 Right, I am now going to attempt a giant cable knit cushion. Herbie has established himself on my lap but I think he’ll move when the giant knitting needles come out!